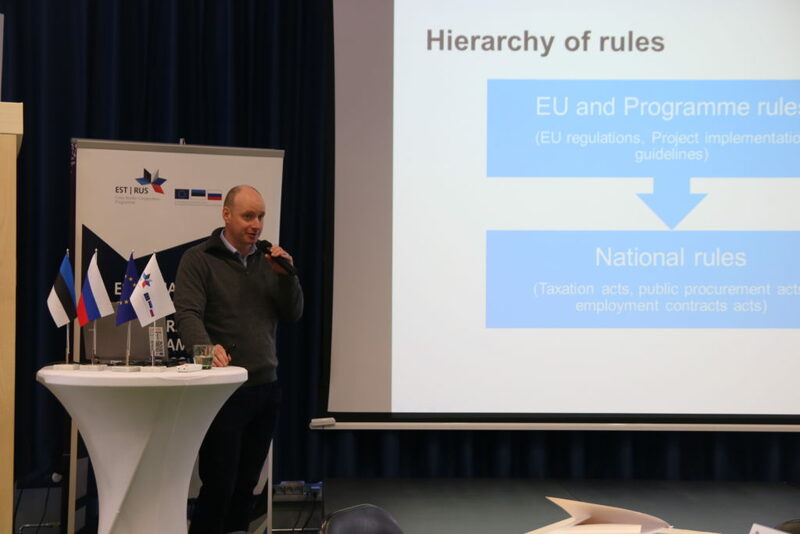 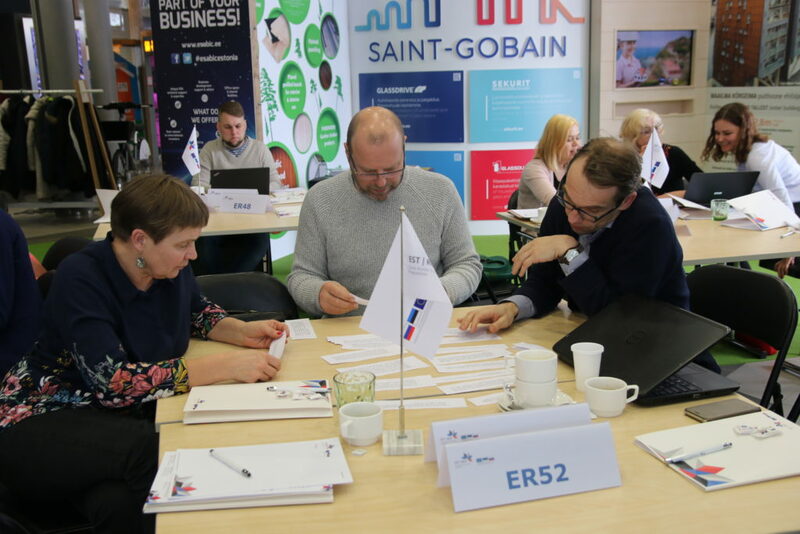 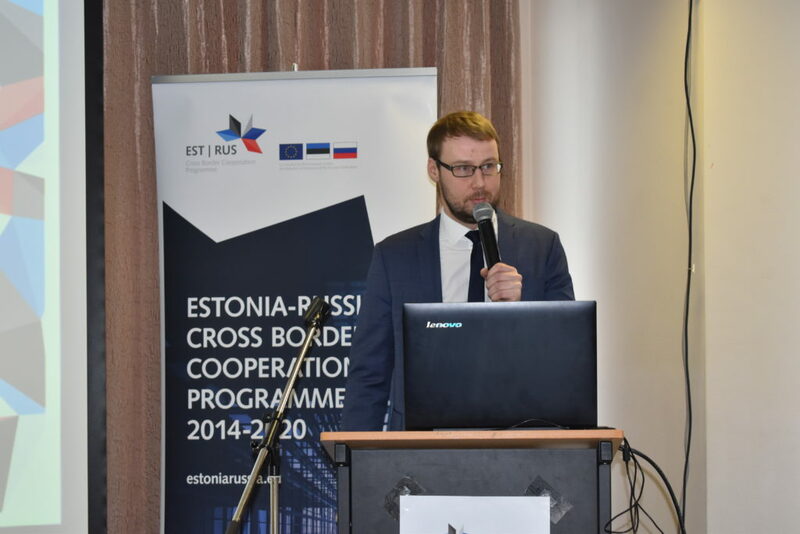 On 1st January 2019 the Estonia-Russia CBC Programme entered a new phase and realization of the selected projects was ready to start after signing of grant contracts. 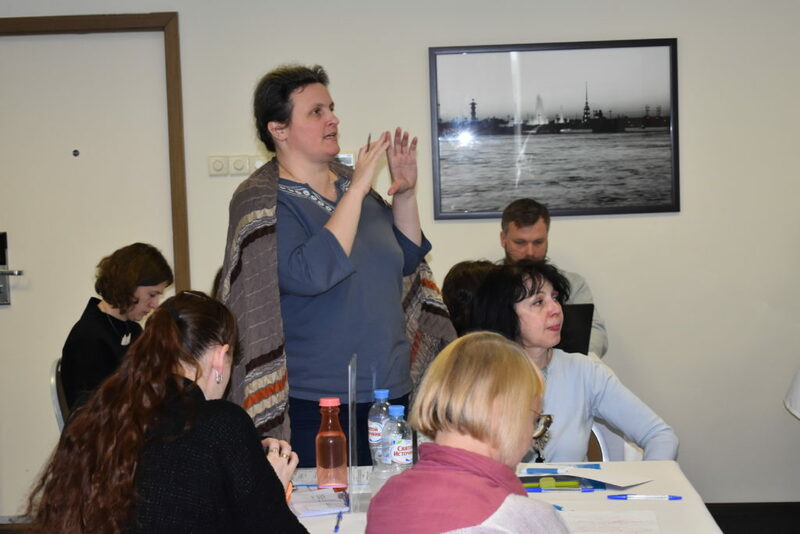 Joint Technical Secretariat (JTS) is intending to support practical implementation of the projects using all scope of relevant tools, including seminars, individual and group consultations and placing clarifications on the most “hot” issues on the Frequently Asked Question section of the Programme’s website. 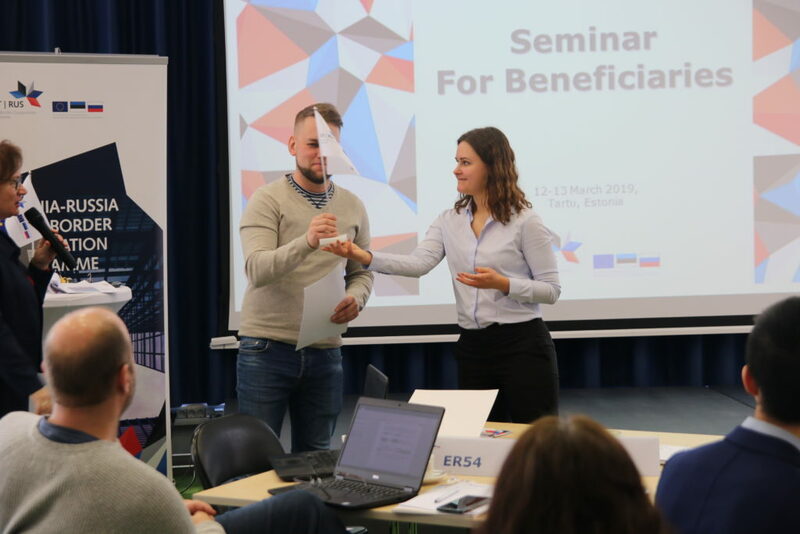 To promote cooperation opportunities and networking between supported projects the participants had prepared and presented small introductions of supported initiatives, that had given impressive overview of the Programme’s planned outputs and results. 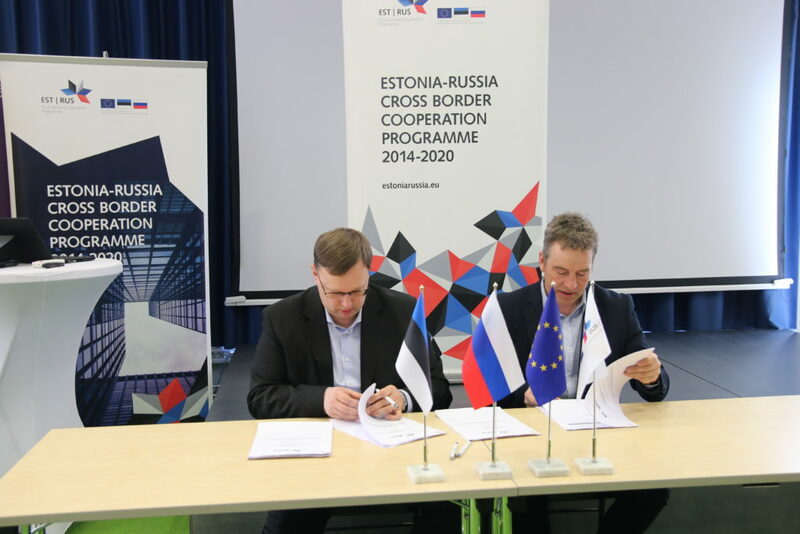 39 from Estonia and 79 from Russia. 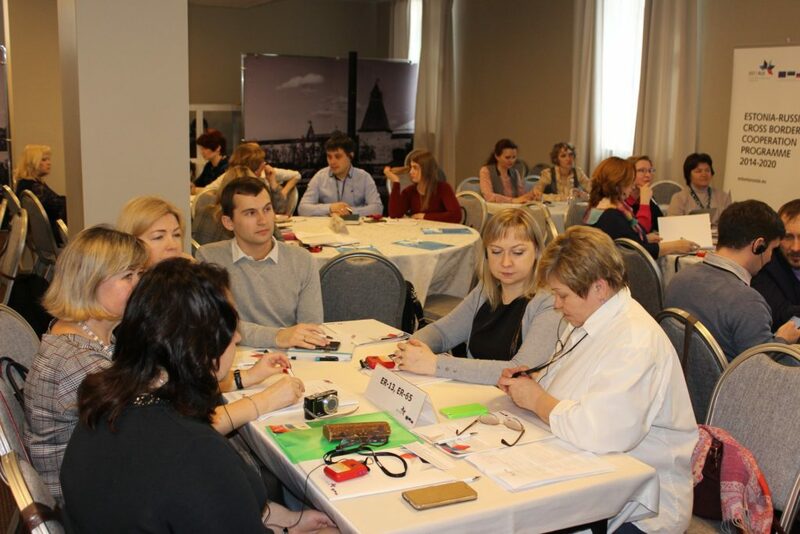 Almost 95% of participants have assessed the event as very useful and useful. 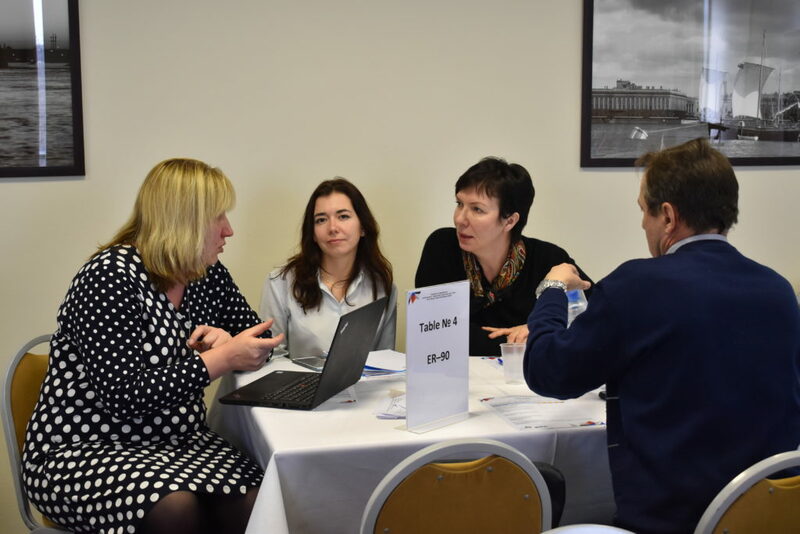 All presentations delivered at the seminars are published on the Programme’s website as well as answers to the questions of the participants in the Frequently Asked Question section. 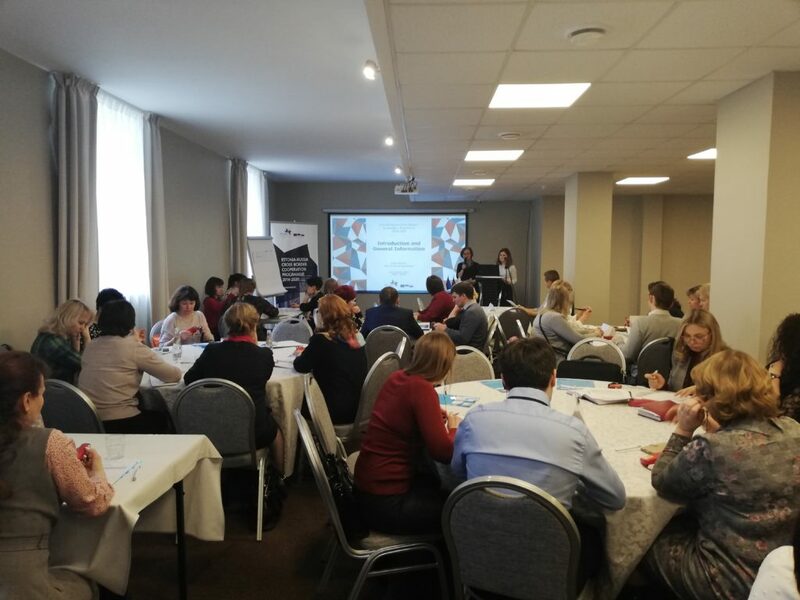 Next information event for supported projects takes place already on 15th May in Pskov, Russia on the issues of reporting and auditing. 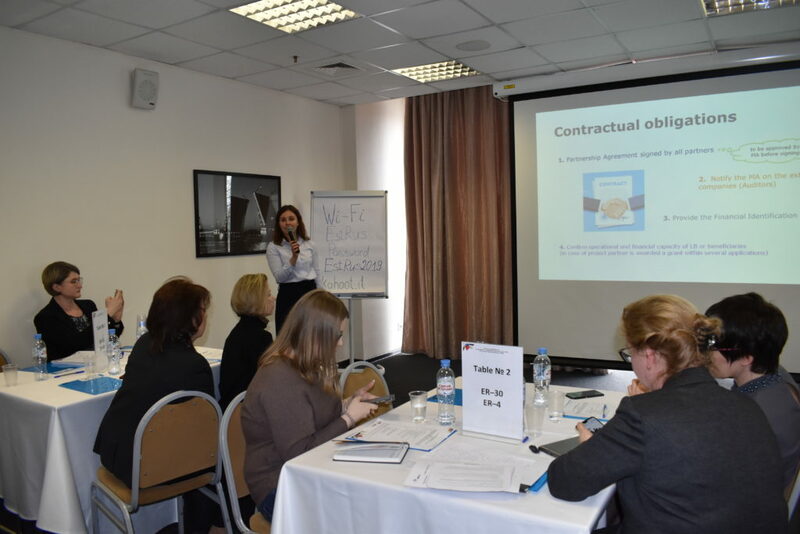 Registration to the seminar will be started soon on the Programme’s website. 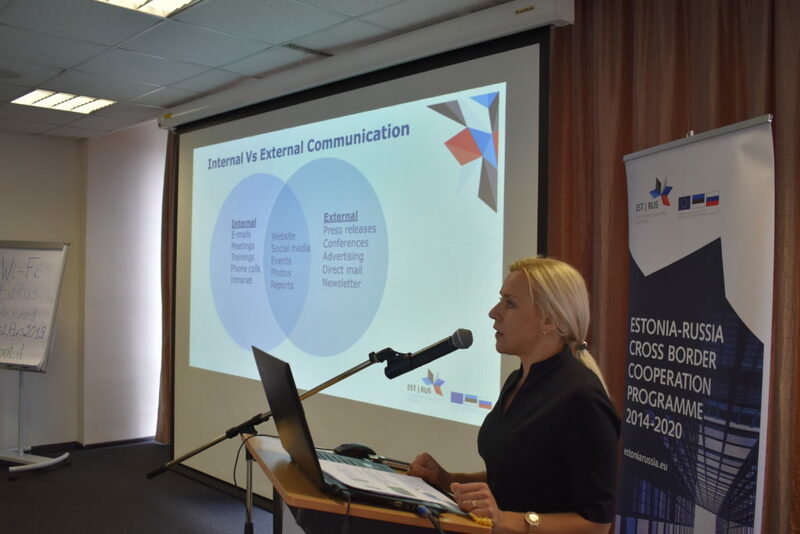 Translation into Russian language will be provided.